How to use CFSWP CLASSES Update. Posted byTransformations Made Possible	 Wednesday April 1, 2015 Leave a comment on How to use CFSWP CLASSES Update. • Come often, and a little early WHEN YOU COME 10 MIN LATE IT CAN EFFECT EVERYONE, at least (5 minutes in advance) every week. 3+x or more/week for best results. • Sign in online for class. 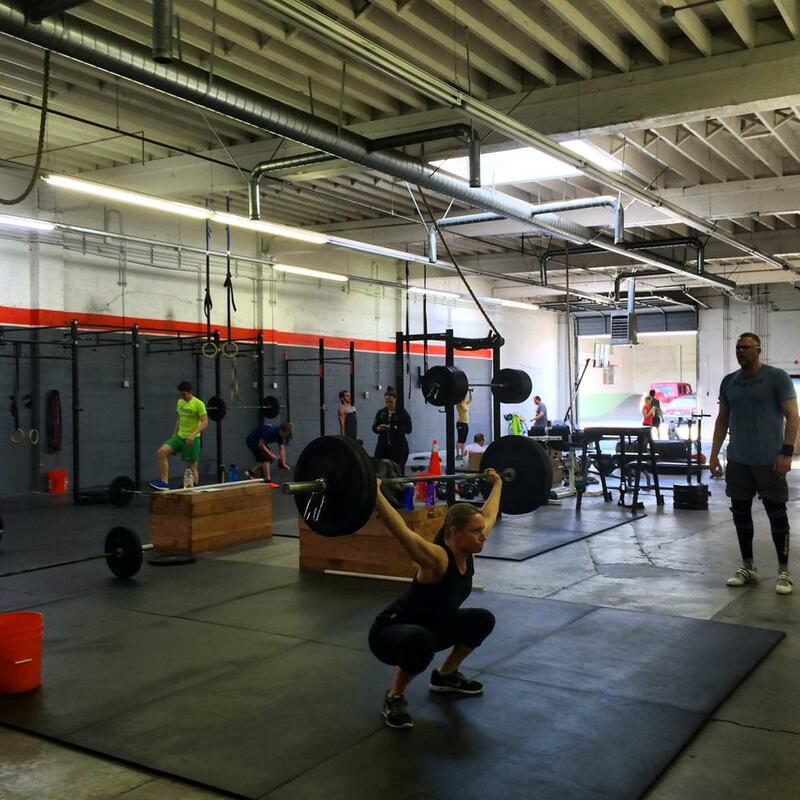 https://crossfitswportland.frontdeskhq.com/schedule#/list?dt=2015-03-31&lt=staff – not everyone does but it helps us help you to stay on track. • If the computer says class is full, double check with the coach – sometimes we make exceptions! • ATTITUDE – Cheer others on, clap and give high 5’s – it will improve YOUR results! • Choose weights according to your ability AND mindset that day. – scale in the beginning- please ask for help if you need it. • Stay alert, awake, and fully engaged in class. • Pick up after yourself – re-rack weights, put away boxes, re-hang rubber bands. • Clean up after yourself – bring a workout towel, and wipe the floor with disinfectant and a mop after your workout. • Be honest with your numbers both in the Success Journal and in times / reps in class. • Create a plan to train CFSWP style at home. • Use the website daily to watch for upcoming info, workouts, and post comments. • Participate in clinic and events – they will really help your training. Let you coach know if you have super soreness levels, tight, strains and we can help you! Sometimes customize a different workout if you need it for that time period. We are here of you , so please check in often. • Your coach is your primary point of contact at CFSWP. Like us on Facebook, stay updated on events, fun promotions on our website and Facebook page.